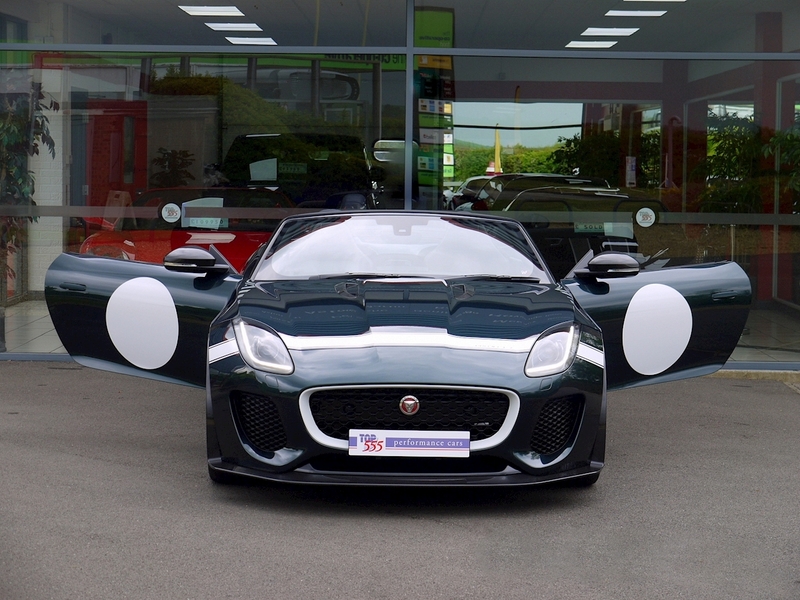 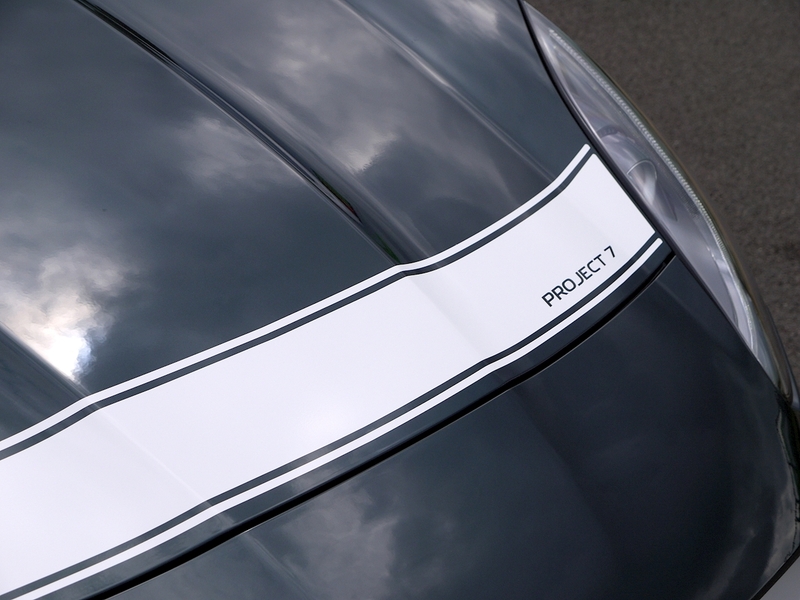 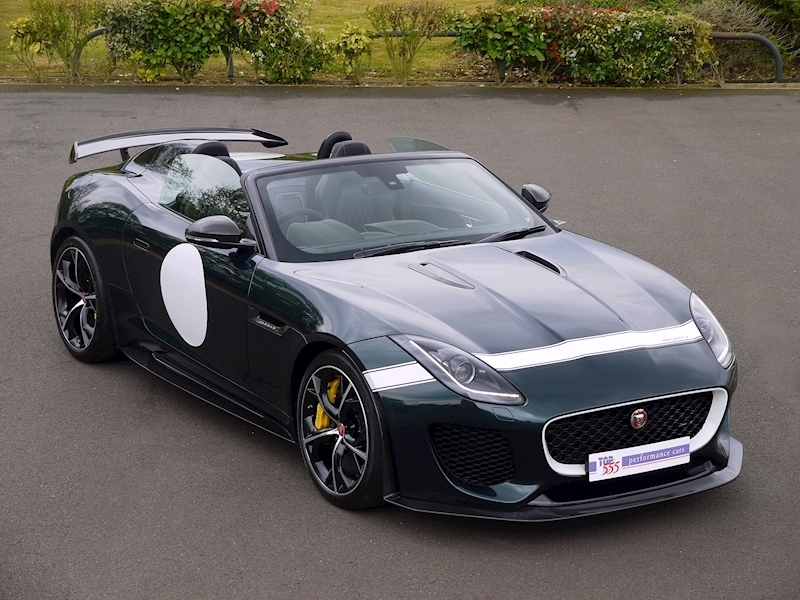 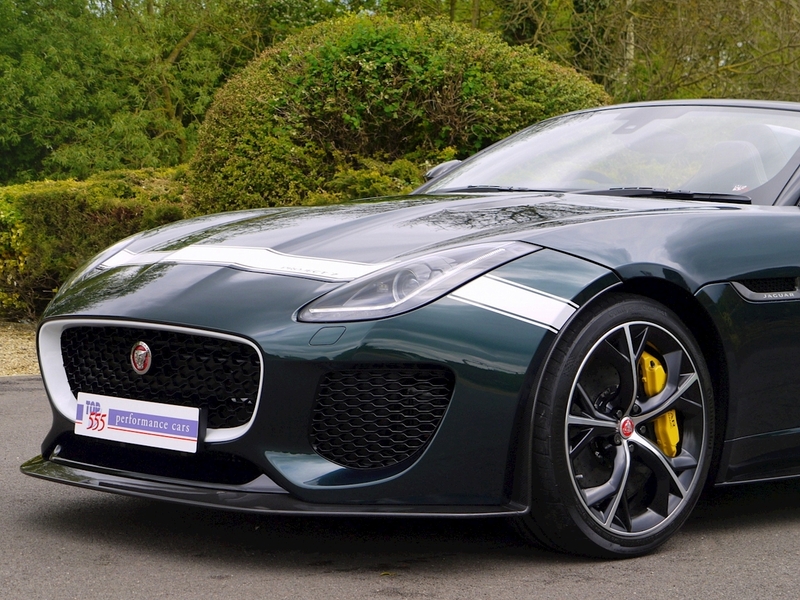 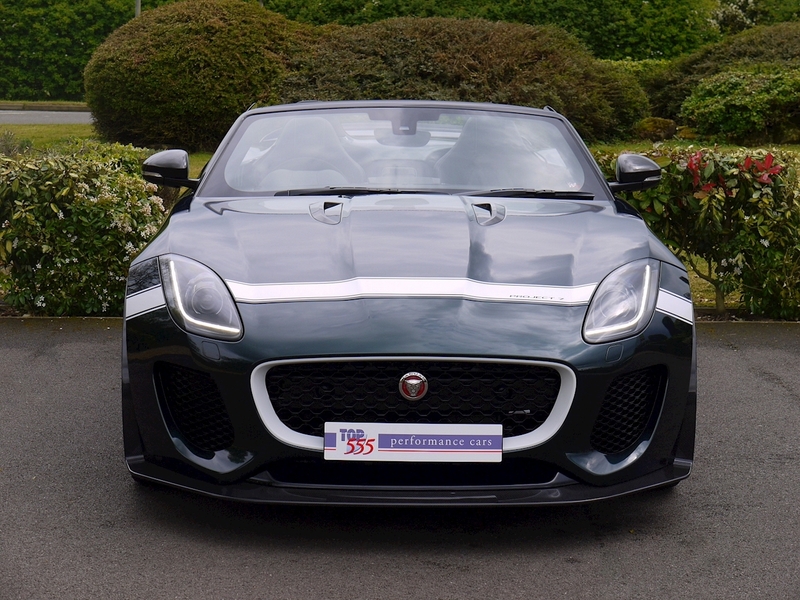 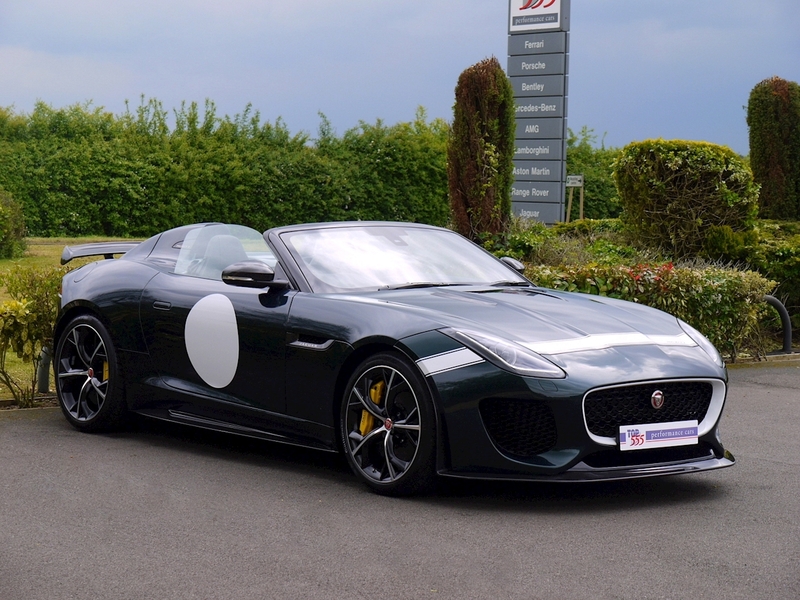 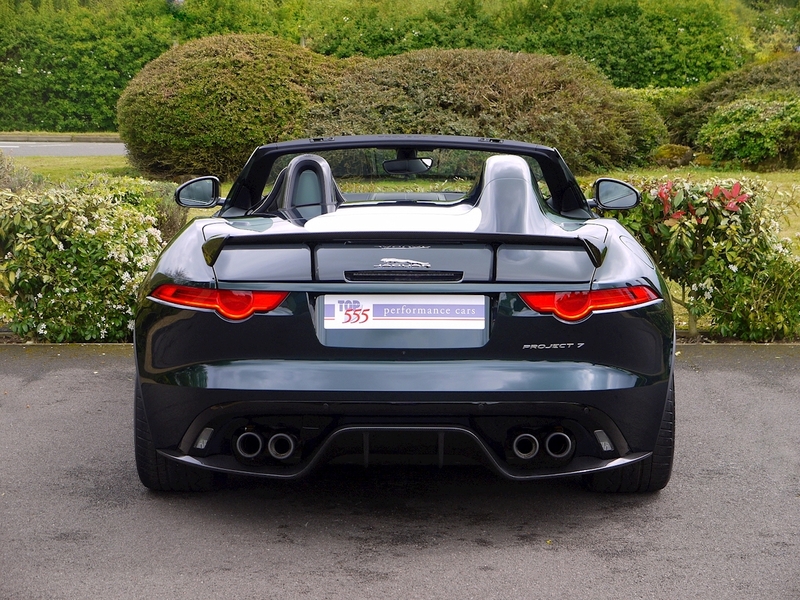 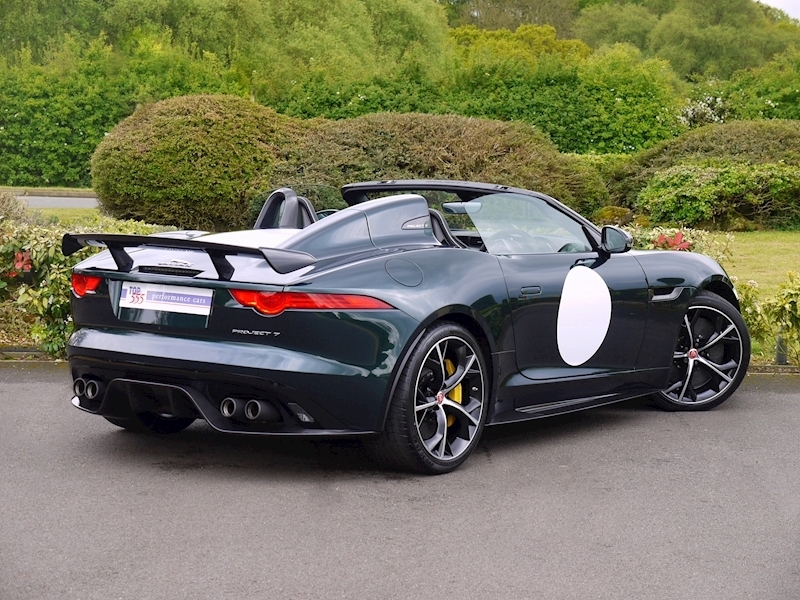 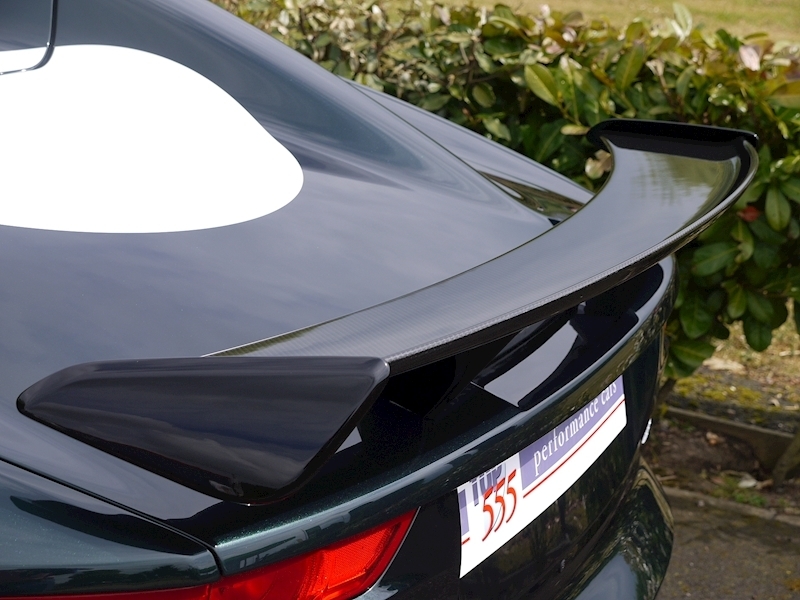 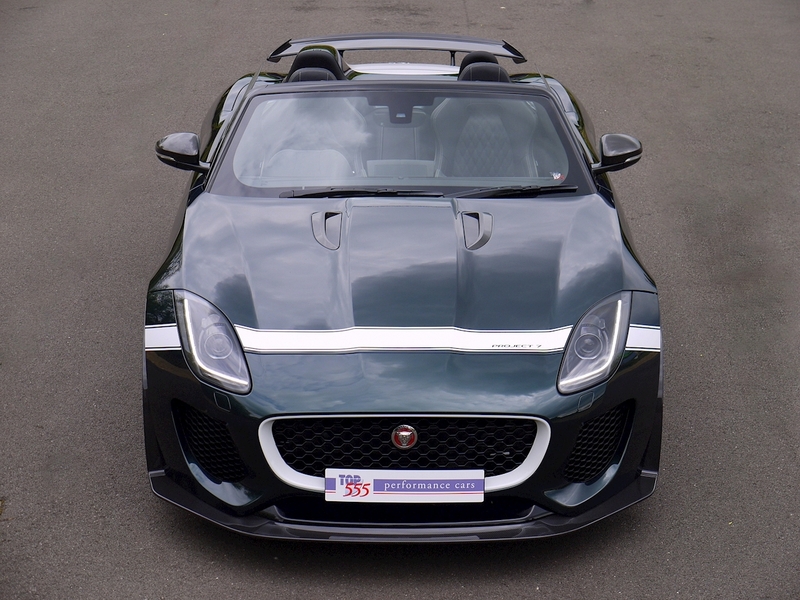 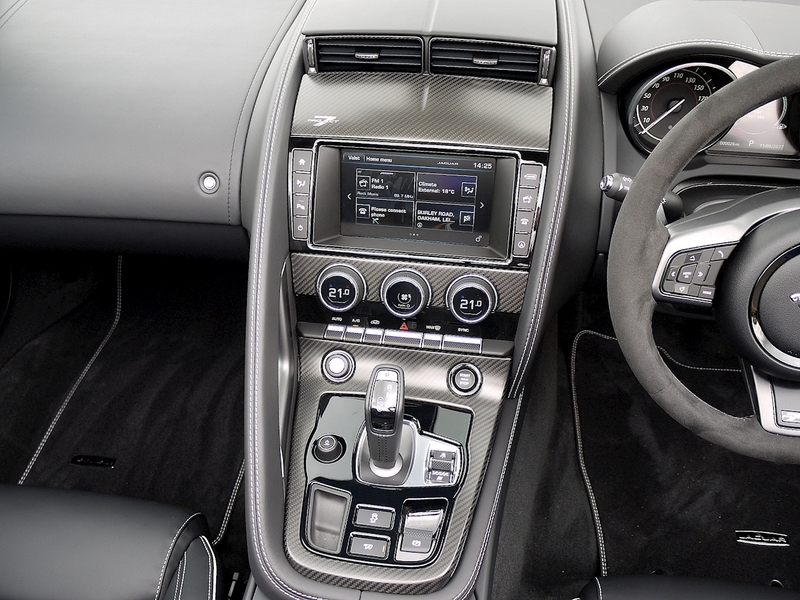 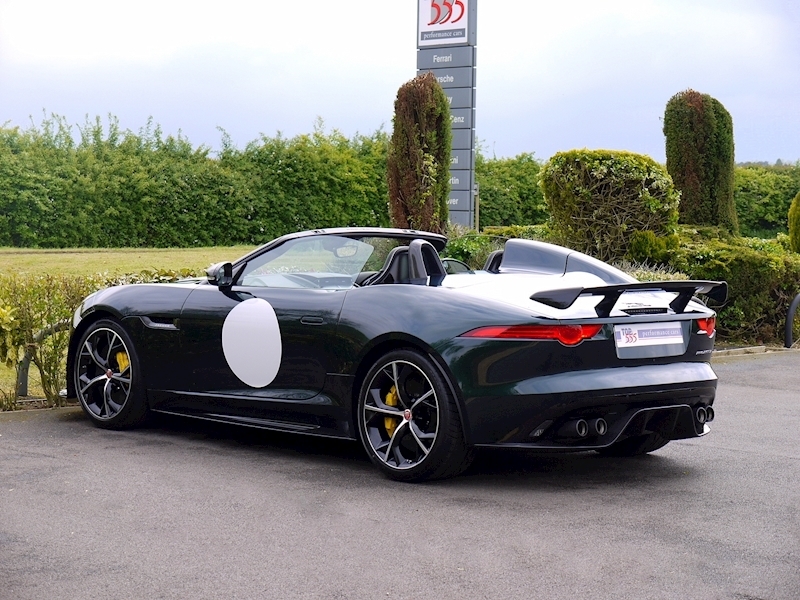 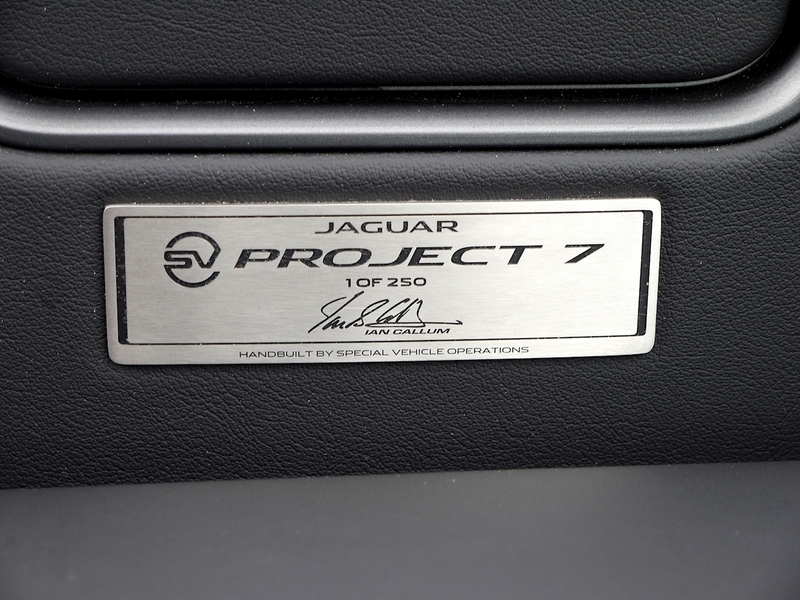 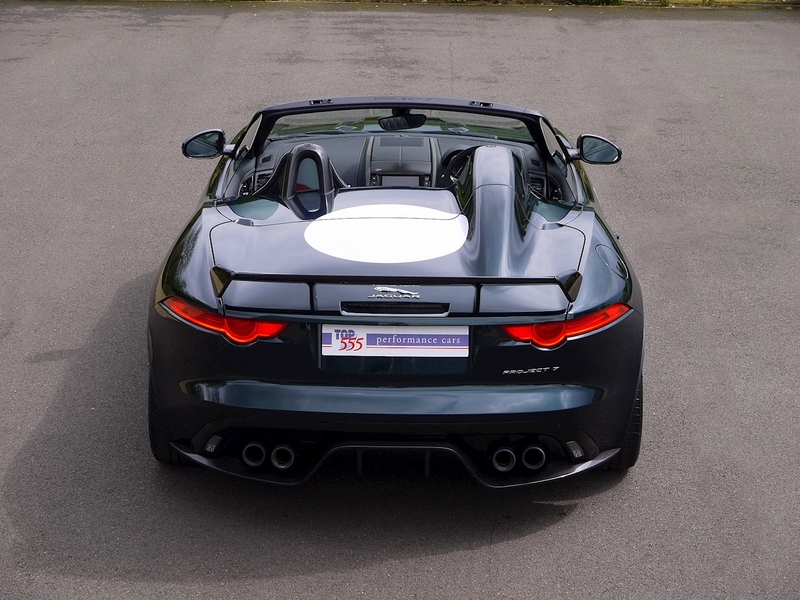 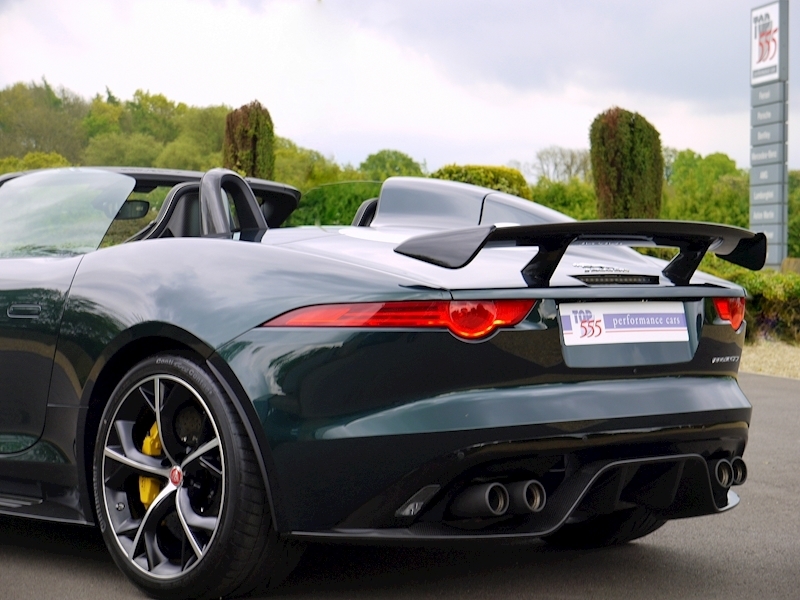 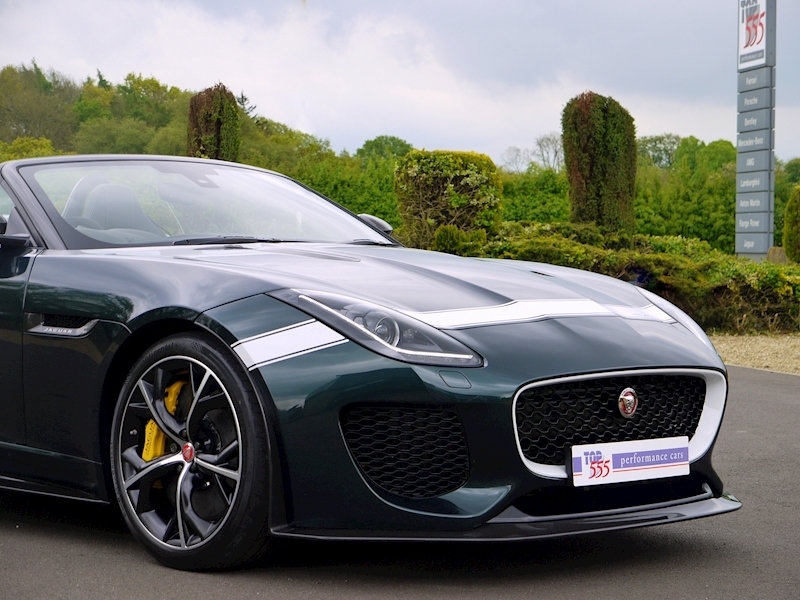 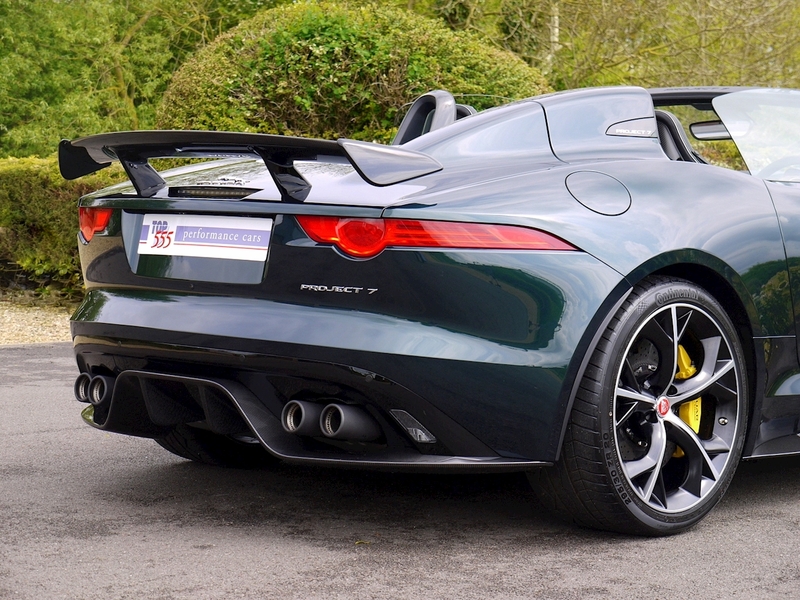 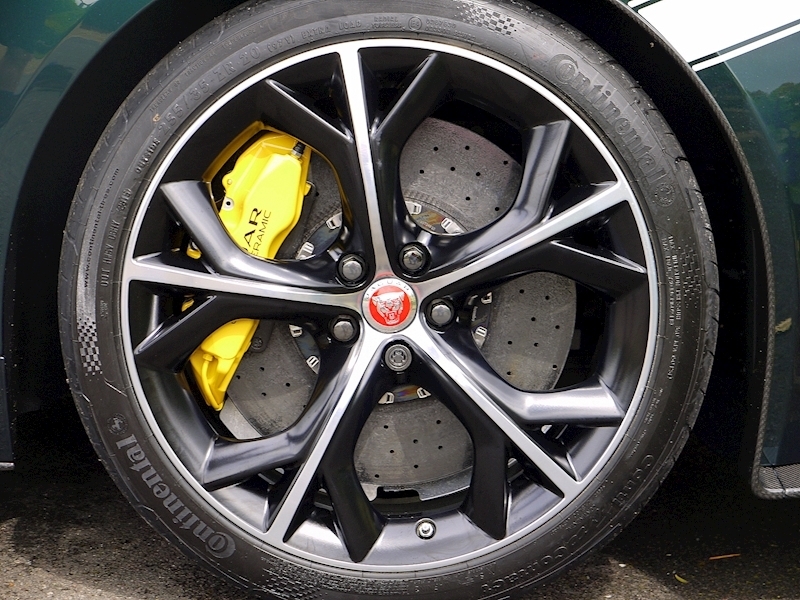 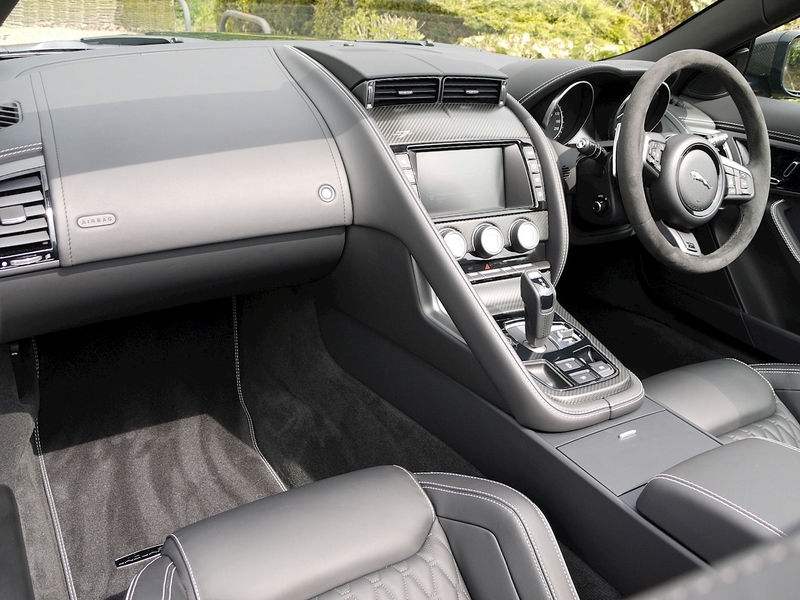 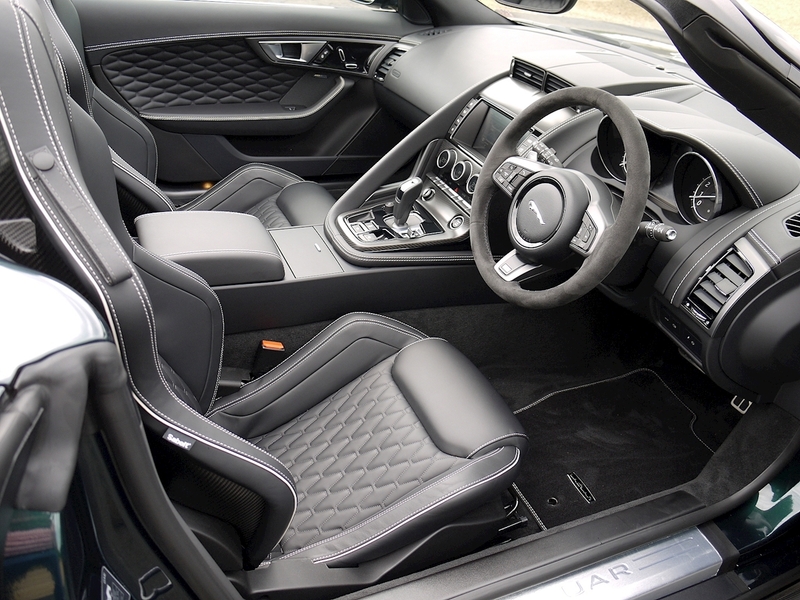 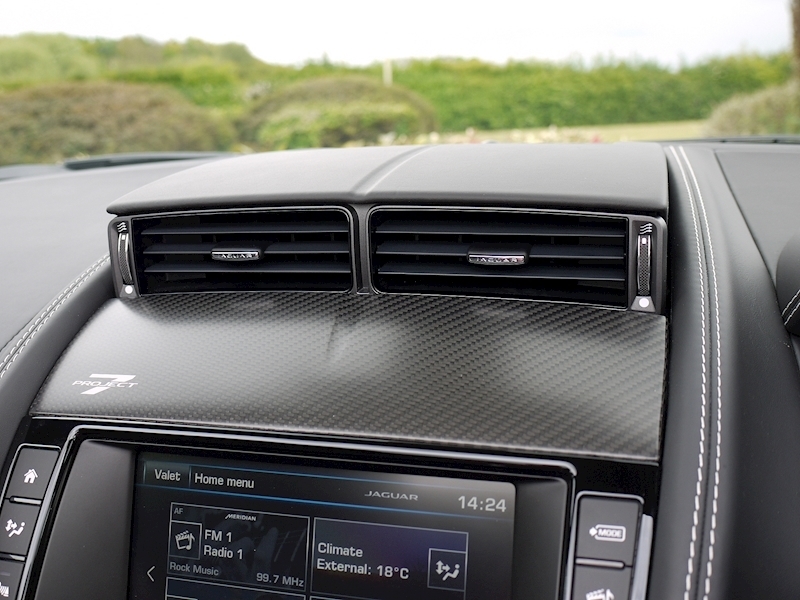 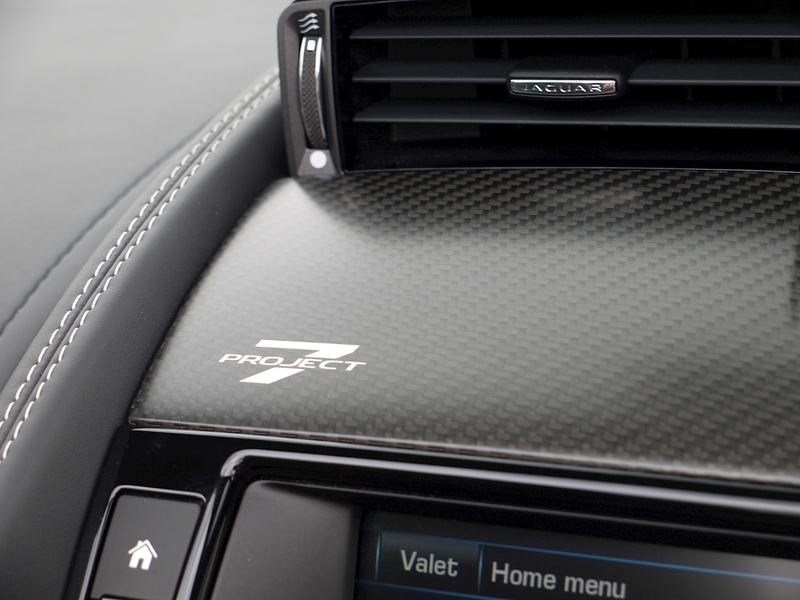 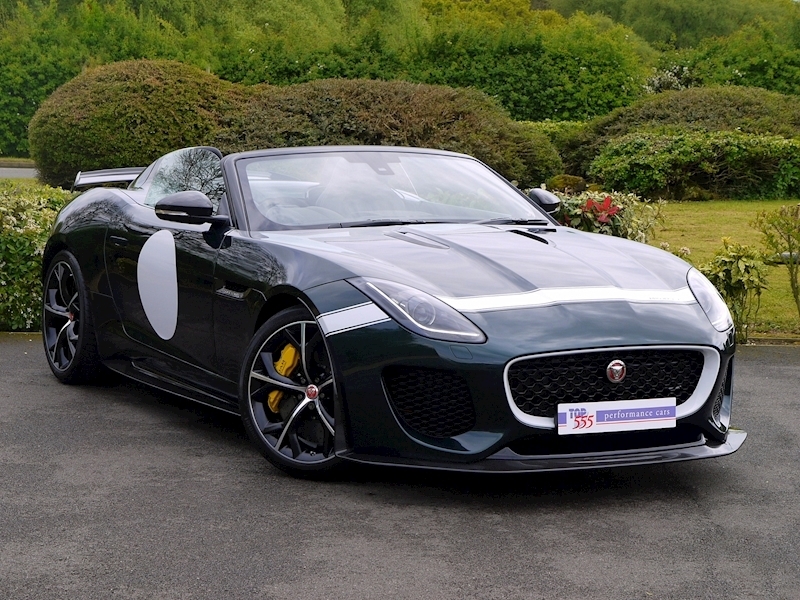 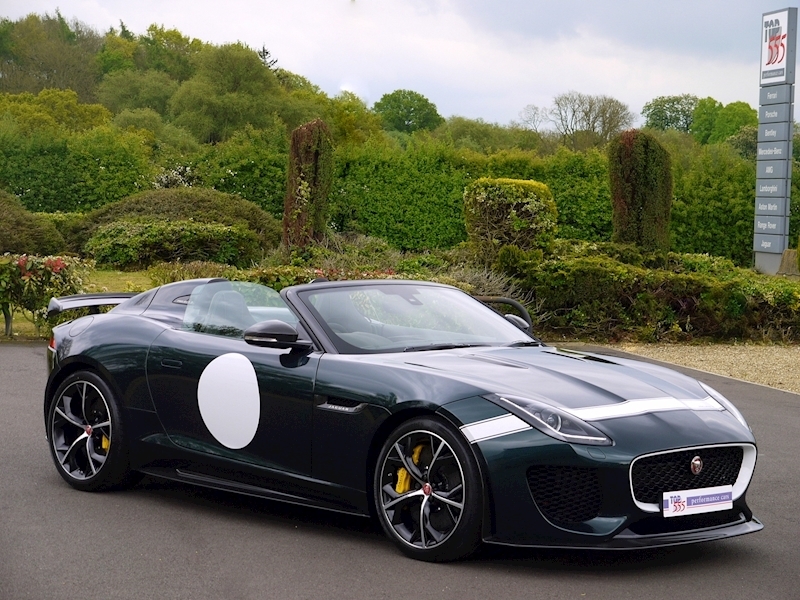 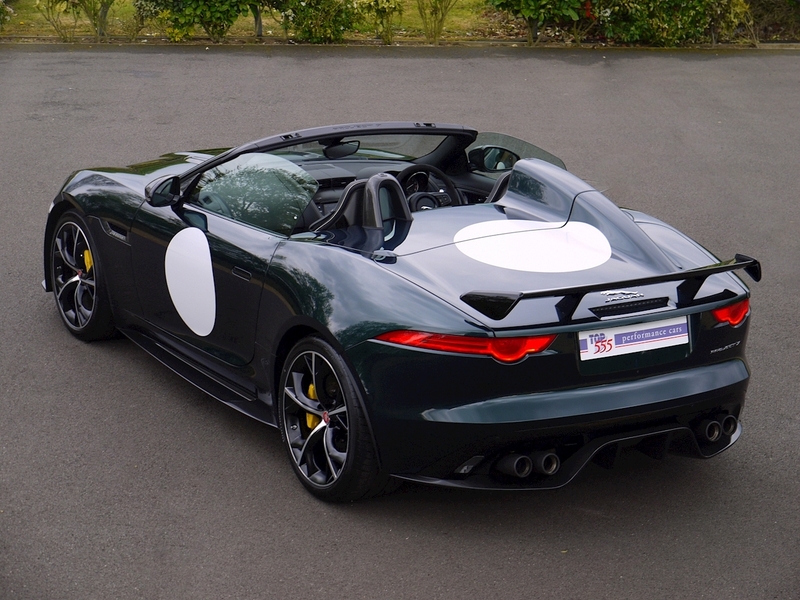 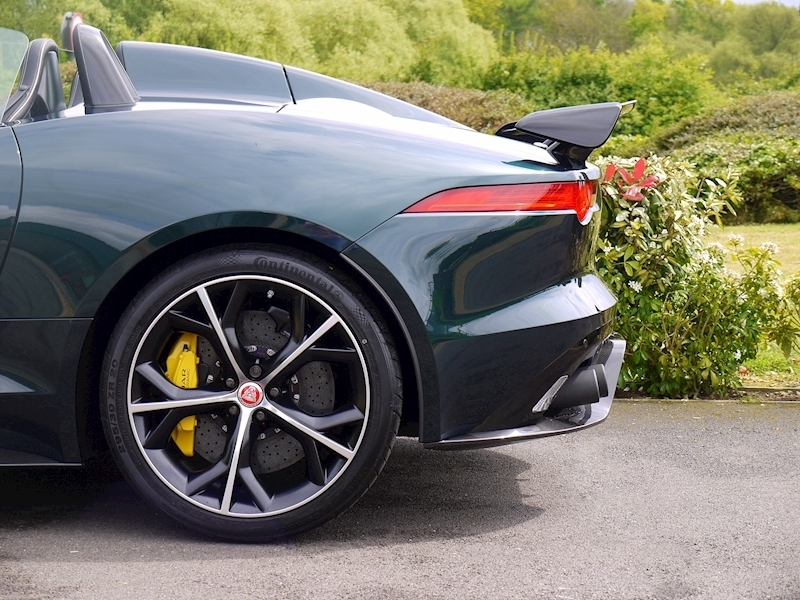 We are Delighted to Be Able to Offer You Another Right Hand Drive Example of Jaguars Limited Edition 'Project 7'. Presented in Perfect Condition and Finished in the Most Sought After Colour Combination of British Racing Green with Jet Black Leather. 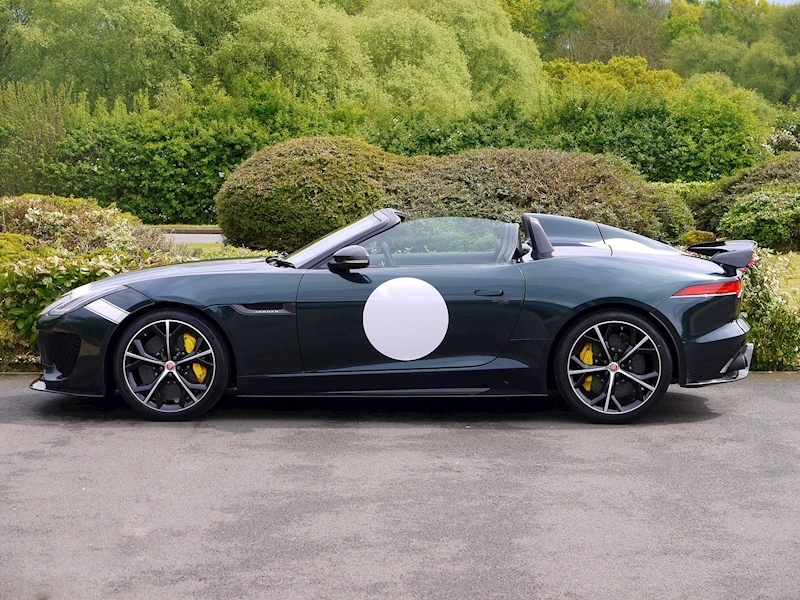 Only 250 Examples of this Now Highly Collectible Jaguar Were Produced for the Worldwide Market and Just 80 of These Were in Right Hand Drive Format. 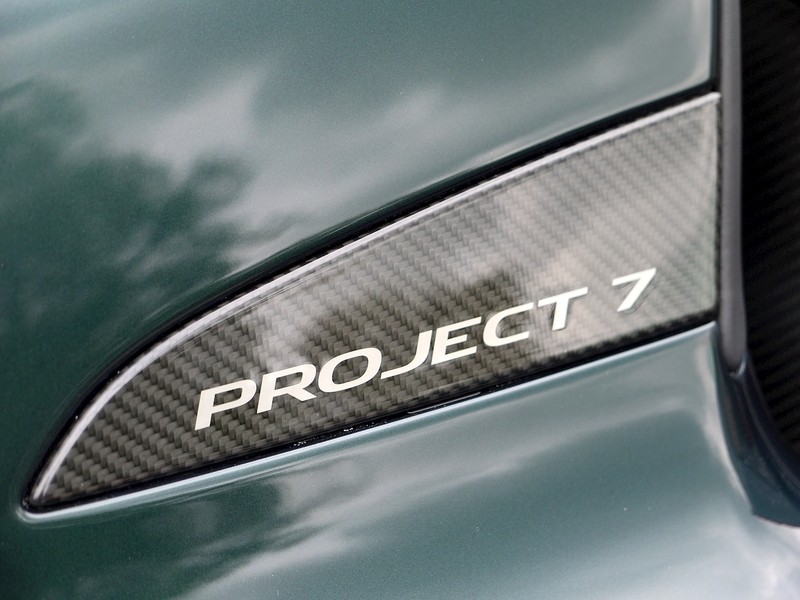 This is a Fantastic Opportunity to acquire what will surely be a Future Classic in Years to Come. 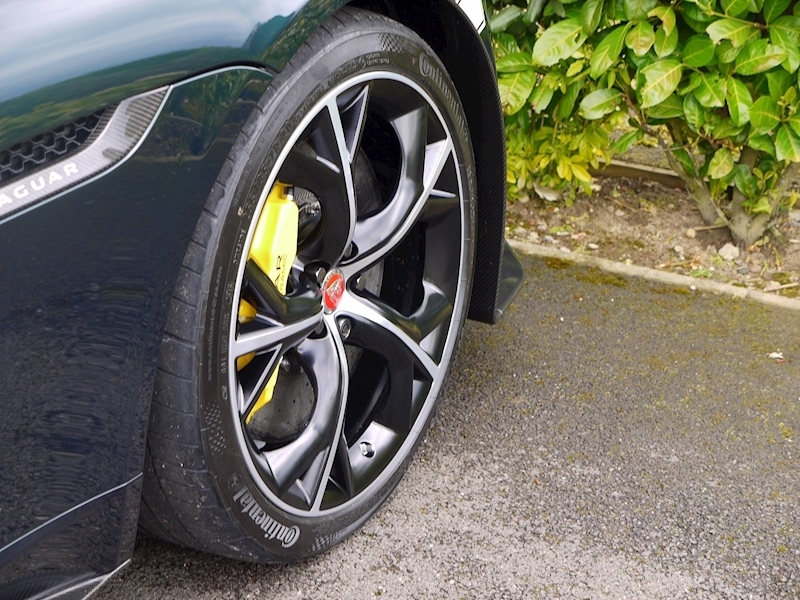 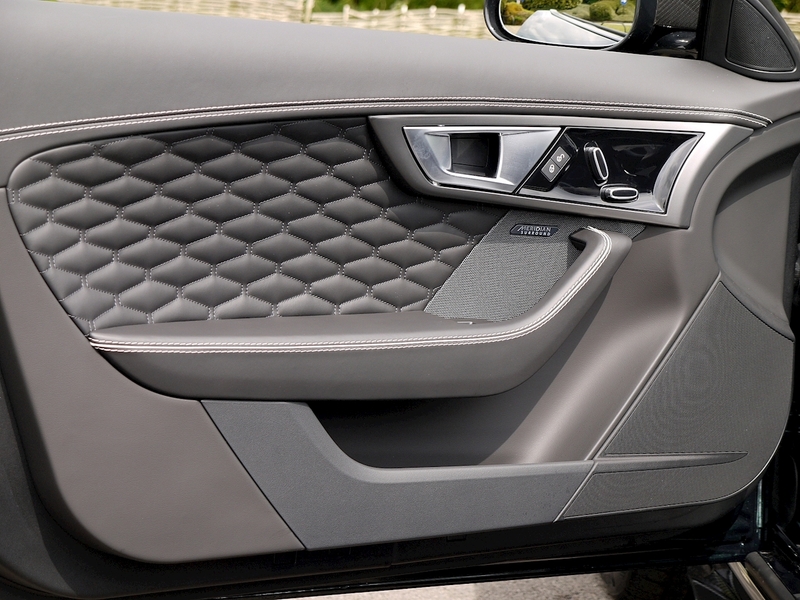 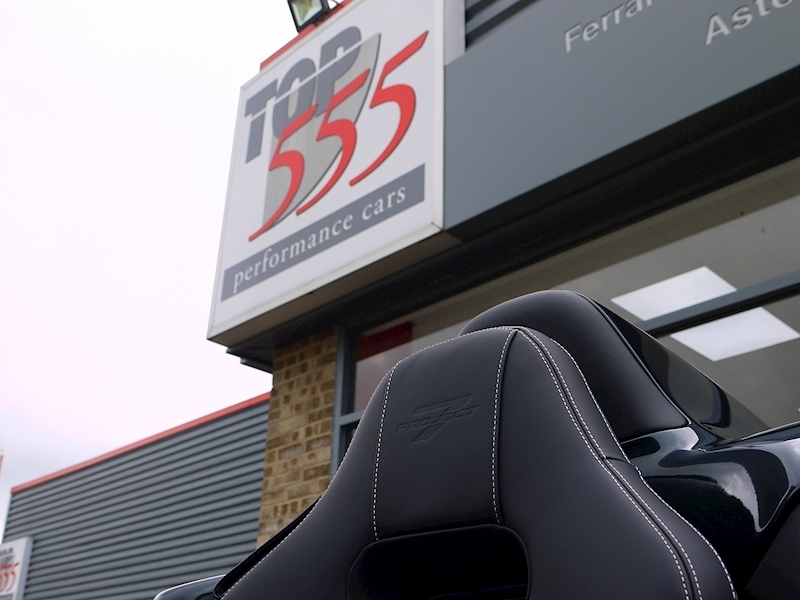 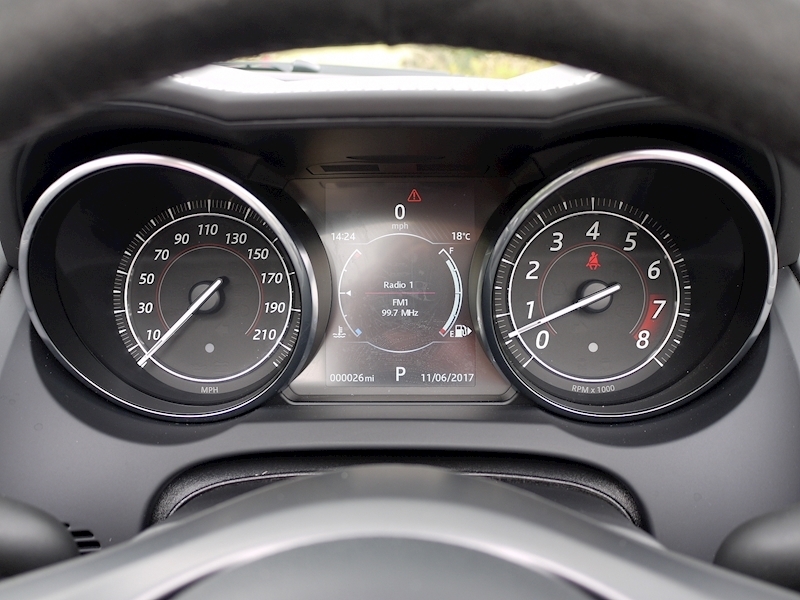 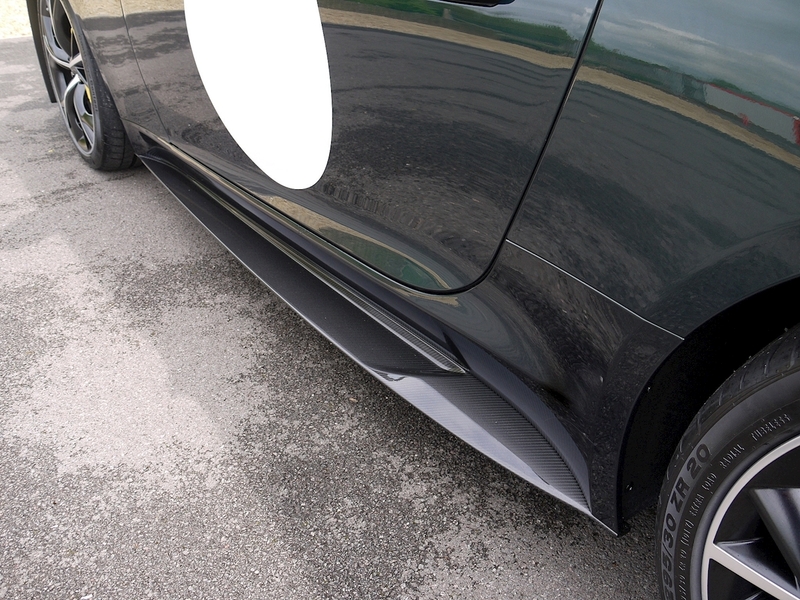 Additional Specification Includes: 20" Storm Gloss Black and Diamond Turned Forged Alloy Wheels. 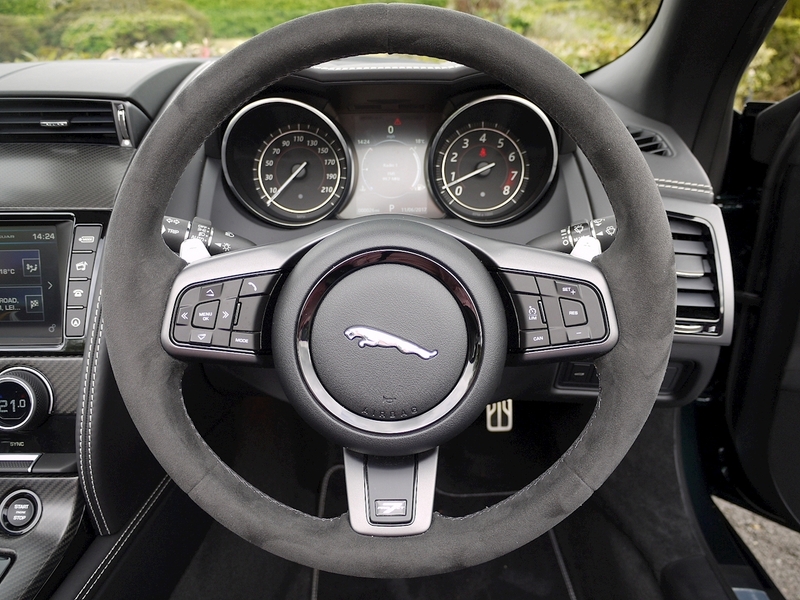 Suedecloth Trimmed Steering Wheel. 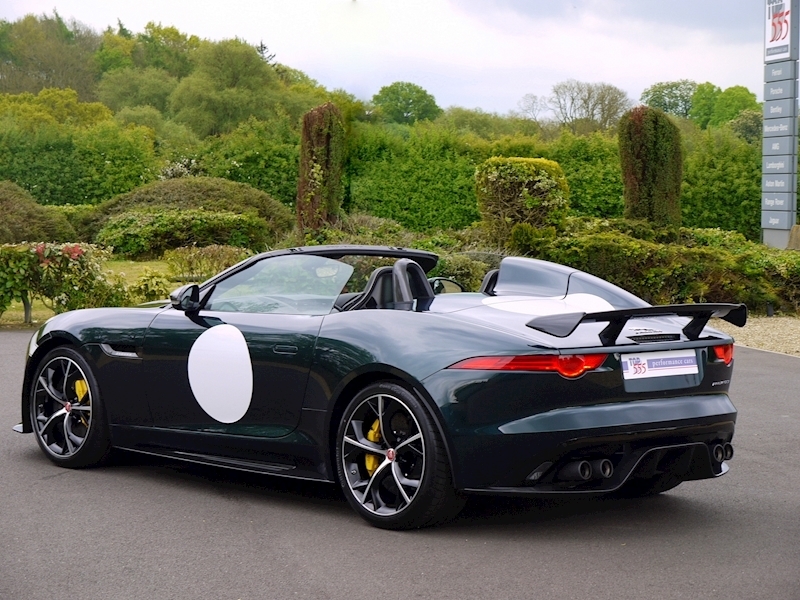 SVO - Special Heritage Decals in White.